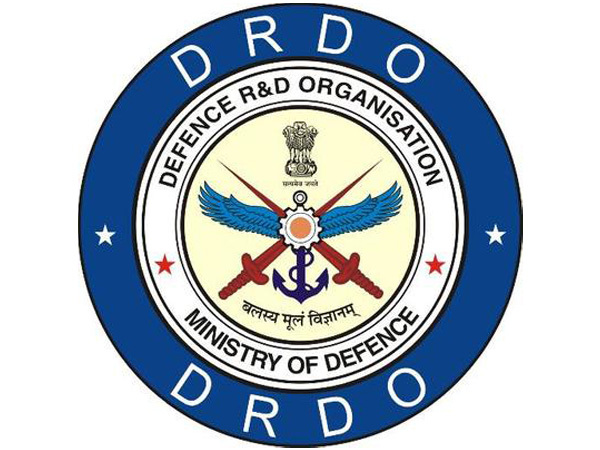 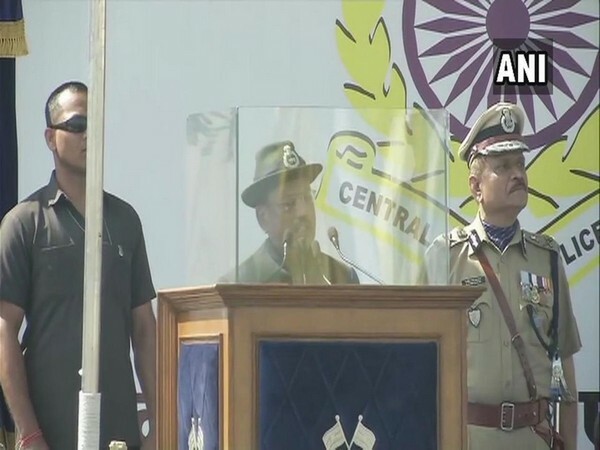 New Delhi [India], Mar 14 (ANI): National Security Advisor (NSA) Ajit Doval will be the Chief Guest at the 80th Raising Day celebrations of the Central Reserve Police Force (CRPF) on March 19. 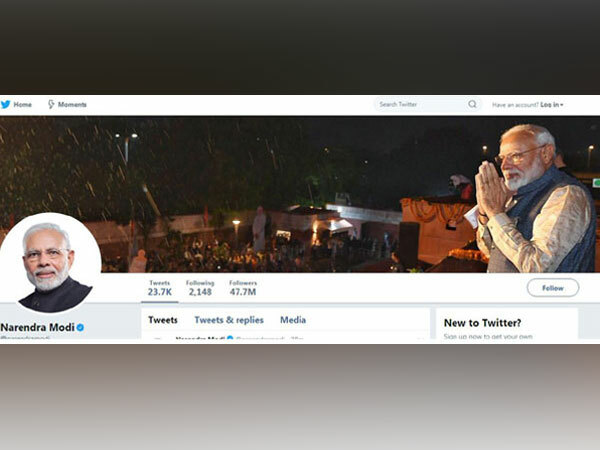 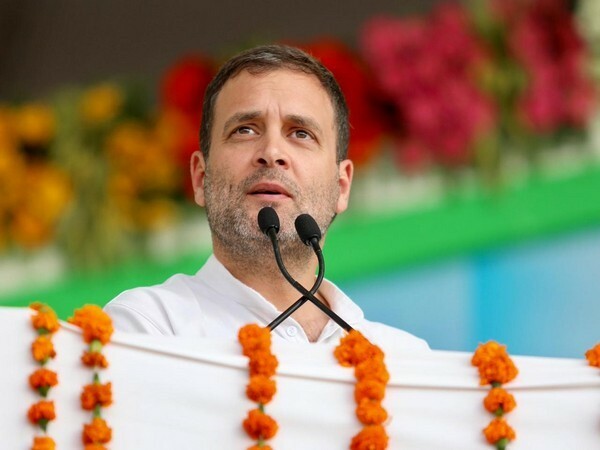 New Delhi [India], Mar 10 (ANI): Sharpening his attack against Narendra Modi, Congress president Rahul Gandhi on Sunday asked the Prime Minister to tell the families of the CRPF personnel who were killed in the dastardly Pulwama terror attack who released their "murderer" Masood Azhar. 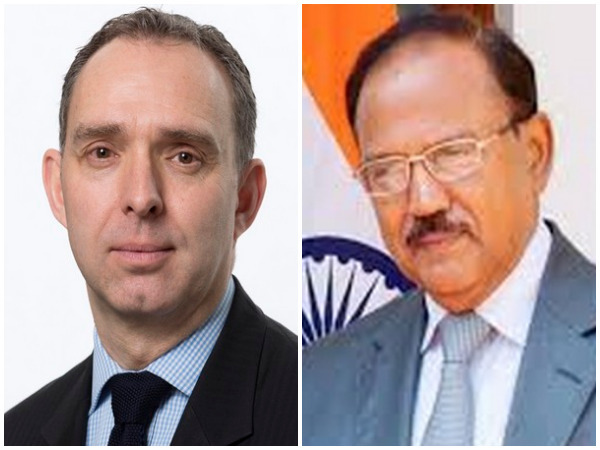 New Delhi [India], Mar 7 (ANI): United Kingdom's National Security Advisor (NSA) Mark Sedwill on Thursday spoke to his Indian counterpart Ajit Doval and offered all assistance, including intelligence sharing to deal with any form of terrorism, sources said. 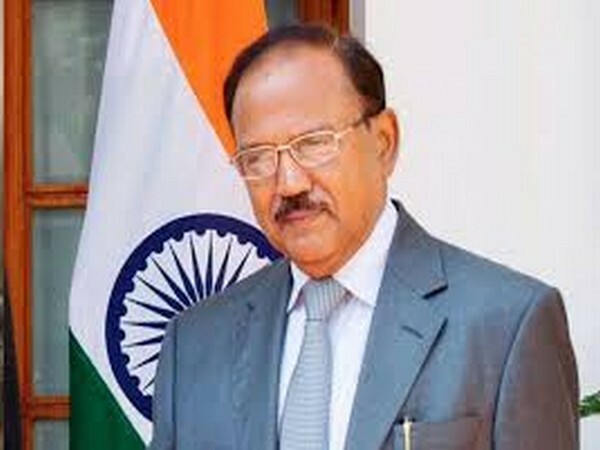 New Delhi [India], March 5 (ANI): National Security Adviser Ajit Doval spoke to his US counterpart John Bolton and discussed the latest situation in the context of India-Pakistan relations.